Here is a very good song magnificently performed by the great Lena Horne, chosen to illustrate Barbara Bain's chic and beauty. 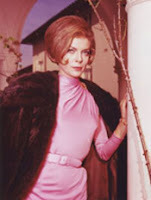 Barbara Bain (born in 1931) was born Millicent Fogel, in Chicago, Illinois. She graduated from the University of Illinois in sociology and moved to New York City where she was a dancer and high fashion model. Bain studied with Martha Graham, thus cementing her interest in dancing. After attending Lee Strasberg's Actors Studio, she changed careers to acting. In 1957, she married actor Martin Landau, with whom she would later star on television. 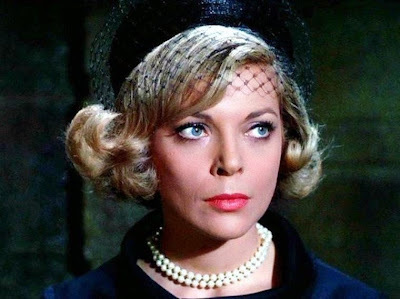 Bain is best known for her role in the television series "Mission Impossible" in the role of "Cinnamon Carter" (1966 - 1969), a role she later reprised in one episode of "Diagnosis: Murder". She was nominated for a Golden Globe Award for "Actress in a Television Series" for her performance in "Mission: Impossible", 1968. 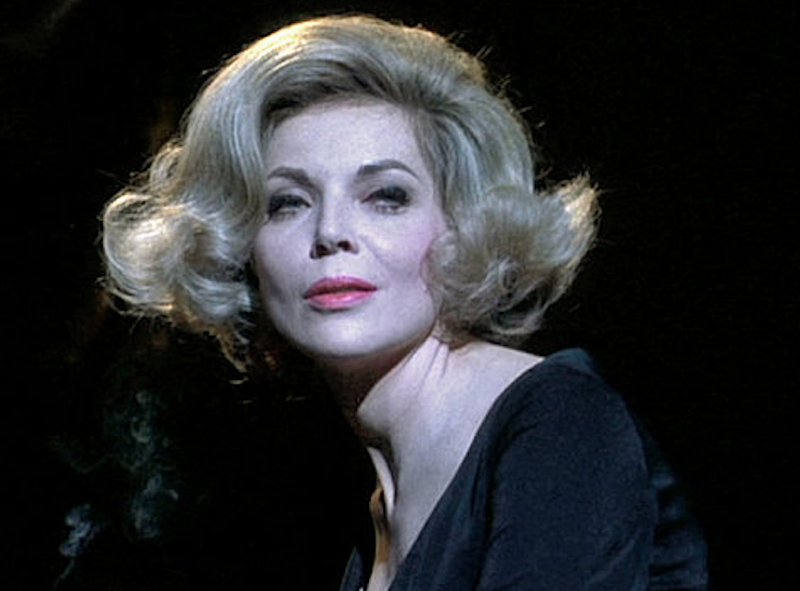 She won three consecutive Emmies for Best Dramatic Actress for that series, in 1967, 1968, 1969. Martin Landau also starred in the series. Later, she starred opposite Landau again in the science fiction television series "Space: 1999" (1975 - 1977), as Dr. Helena Russell. Since then, Bain has worked to further the cause of many charities, including literacy. Enjoy this blend of vocal and visual beauty and let Barbara fly you to the stars!